inspection Archives - Stock Footage, Inc. 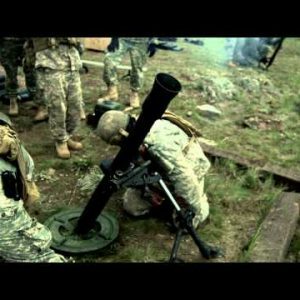 Slow motion clip of soldiers firing a mortar with instructor. 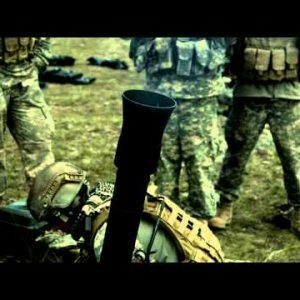 Slow motion clip of soldiers firing a mortar. 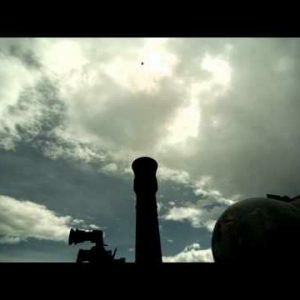 Slow motion clip of soldiers firing a mortar with instuctors. Time lapsed, soldiers inspecting a CH-47 Chinook Helicopter. Close up shot of soldier holding a mortar until ready to fire. Close up shot of mortar lodging in launcher. Close up shot of soldier during mortar practice. Panning shot of soldiers assembling a mortar launcher and aiming another.